Your wisdom has allowed us to travel our collegiate journey with grace. You have allowed us to go through many trials and tribulations. Many times we praise you for the tribulations, but the trials are what have made us into a time such as this. See, My God, we are on the brink of a transformation. Change can be scary and uncomfortable, it takes courage to overcome this shift. It is the trials that have ultimately restored us with the fortitude to continue. Now God, I ask that you keep your eyes on not only us but on our dreams. Too many times we let the overwhelming pressures of reality water down our wildest dreams, but I declare that your plans for us are bigger than we could ever imagine. I declare that we will reach our mountaintop and when we do, give us the humility we need to be sustained. Please do not let the spotlight on us shine brighter than the light in us. You are that light for us. You are our first love and so now we submit to Your will and keep pushing to see what the end is going to be. 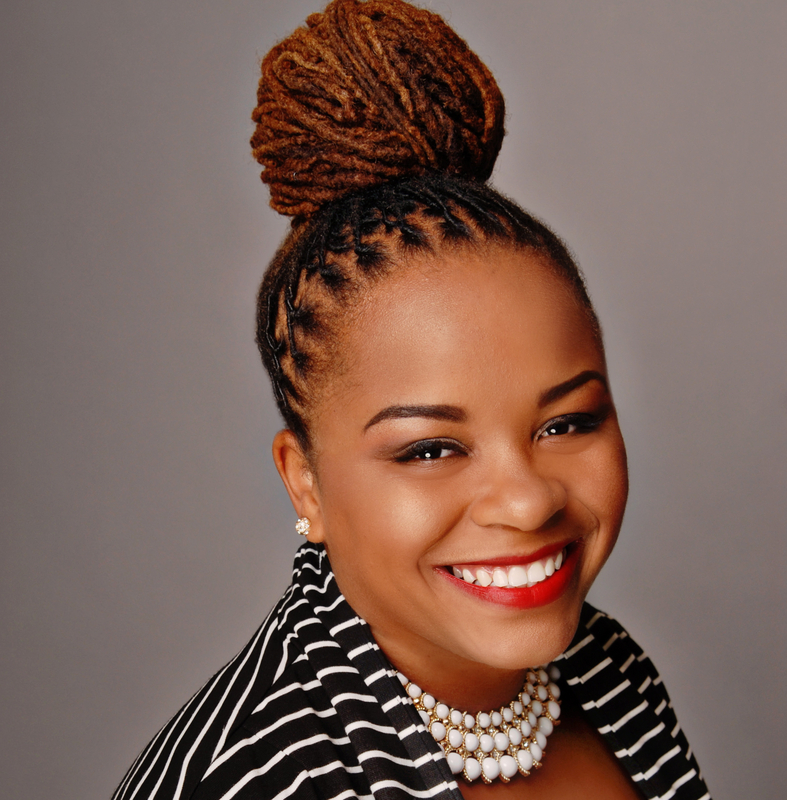 Brianna Herman is a passionate orator that lives for uplifting the potential of young women. She proudly serves as the student body president at Fisk University and majors in political science. 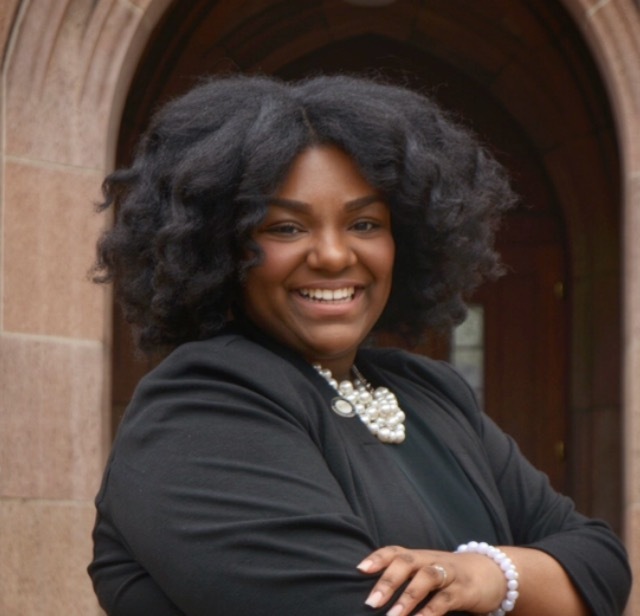 She plans to continue her studies after Fisk to obtain her Juris Doctorate. You can follow her on Instagram @ms.briannamarie and Twitter @BriannaMHerman.